Take all of the fear out of going to the dentist with Dr. Brown, a sedation dentist in Lakewood. Dr. Brown and Dr. Kardelis can put you into a relaxed state and provide all of your treatment in one visit. Injection or intravenously (into a vein) methods require more experience to be administered and monitored properly. 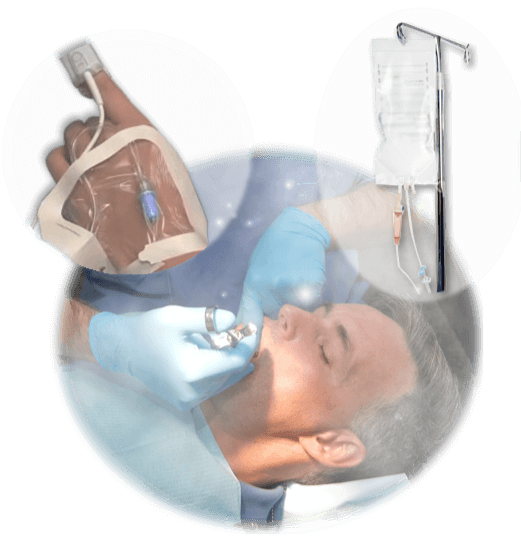 Injections and intravenous medications should be used only by dentists with extensive training in these techniques.